In the August issue we met Thomas and Telma and heard all about their ongoing Blank Canvas Voyage. 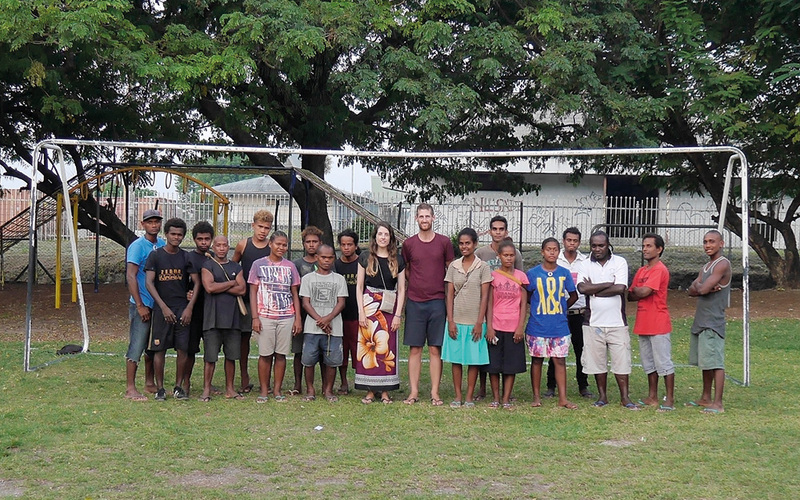 This month we present a more detailed piece from them about a visit to the Solomon Islands Deaf Community. This is a taster of what you can expect from their new website which is now live. Whilst travelling around New Zealand on our road trip, we met Brent McPherson, the owner of Stretch Productions and the Director of The Forgotten People, a documentary on the Deaf Community of the Solomon Islands. His enthusiasm spurred us to consider visiting them ourselves even though we had never heard of the place! So we planned to fly to Honiara and stay there for a week. Prior to our arrival we had no idea that we would fall in love with the people, find a new family, make friends for life and in the end find it so difficult to leave! 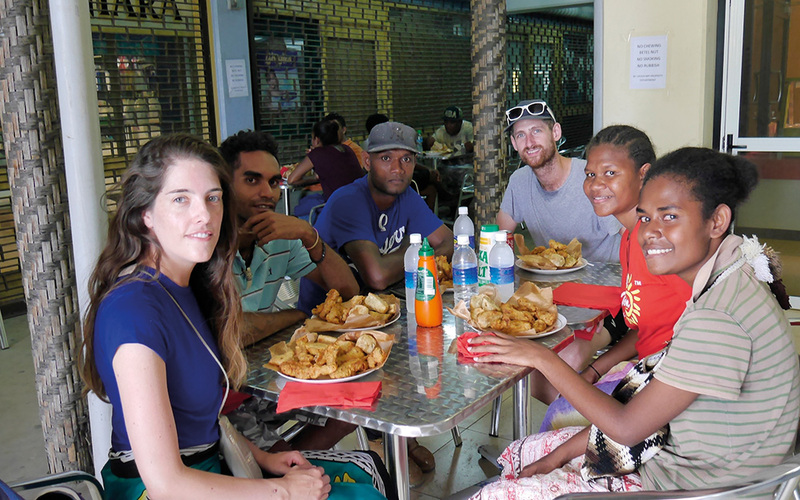 In Honiara we found the Deaf Community were humble, respectful, understanding and curious, not only about us and the British Deaf Community but also about the other Deaf Communities that we had met on our travels. Despite the fact that we were both new in town and from a different background and ethnic group, there was a sense of connection and an understanding between me and them, of what it means to be Deaf. That feeling was shared immediately upon meeting, regardless of our differences. Deaf people from remote villages or islands so they can also give them access to education. Sign language is not yet recognised by their Government. 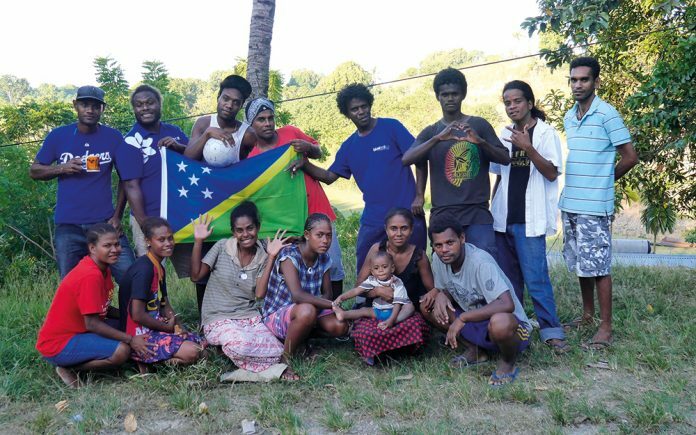 Solomon Islander Sign Language is a mix of BSL, Auslan and New Zealand SL. But SISL has variations according to the culture of the Solomon Islands. You can see this from our video with them on Facebook or YouTube. There is massive desire to set up a Deaf Association and deal with Deaf Issues. But it’s still in the early stages. They have just elected a President of the Deaf Association and are currently raising money for an office. Usually weekly meetings happen on Mondays when they gather at the International School to play football or on Sundays at one of the members’ houses. One issue we encountered was access to visual technology, which in the Solomon Islands is non-existent for many. This makes it difficult to learn, get advice from overseas Deaf Communities or even watch a movie. People that have access to a TV or a computer will learn more compared to those without. This was noticeable in the Solomon Islands. People who live in the capital city often have better access to other members of the Deaf Community and therefore have more exposure to sign language. Others who live in remote areas, like villages or islands often rely on gestures and/or lip-reading and have little or no understanding of sign language. The Deaf Solomon Islanders are very religious but due to a lack of interpreters or sign language access, many do not attend church services. The limited and few sign language interpreters are willing to help and support the Deaf Community, but this involves a lot of volunteering work on their behalf. They really were the most interesting of people. Their kindness, generosity and willingness to learn from us and to teach us was just unforgettable. We, in the western world, have no clue what we are complaining about. These people might not have much, but they have the biggest hearts. It was difficult to leave. I just wanted to stay forever. I connected with them from day one. We might have had a different upbringing, different culture, food and homes but we are all connected by our Deafness and willing to thrive in life. After spending three and a half months travelling in the South Pacific, witnessing their struggles and the reality of their lives, we were so sad to leave. After saying our goodbyes to our new friends from the Solomon Islands, Telma and I sobbed like babies! From the window of the plane, we had a last glimpse: and there they were, waiting in the burning sun for our plane to take off! The truth is, these people have touched our hearts. My dear friends, we hope to see you again. 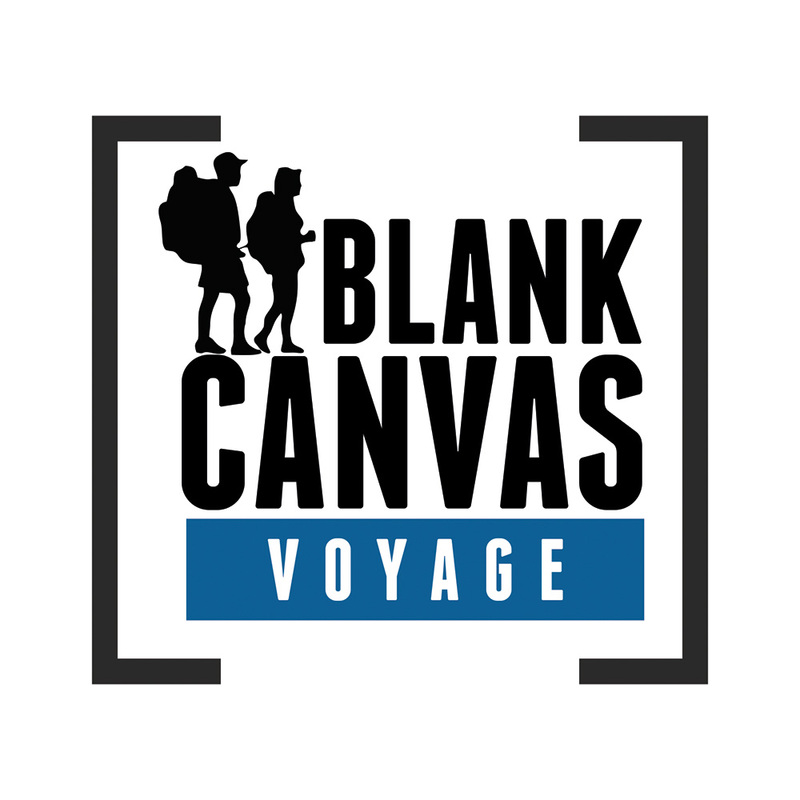 Read more about Blank Canvas Voyage.